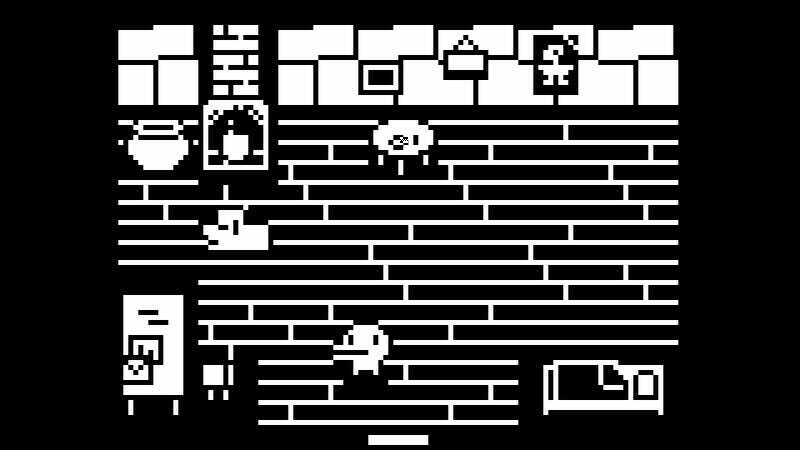 I’ve been interested in the cutely minimal Minit for a while now, ever since I saw its cheerful monochrome graphics and heard its instantly hooky premise. To wit: Your happy little dinosaur guy has blundered into a particularly nasty curse, leaving him with only 60 seconds to run around a world that plays a lot like an old-school Zelda game, solving puzzles and fighting the occasional monster. Luckily, he’s also functionally immortal, which means that every time the clock ticks down to zero and he dramatically croaks, he wakes back up in his bed, with any new items conveniently placed next to his house and any big changes to the world kept intact. I know what you’re thinking: “What? Why are you still messing with this stupid thing that’s barely a game? Who even does that anymore?” No, Pokémon Go no longer has the insane popularity it achieved at its peak, but that hasn’t detracted from what I found fun about it in the first place: just being some silly little game my partner and I can sometimes fiddle with while hanging out and going on walks. And now that I’ve moved to a place with a much more lively downtown, I’m actually getting something closer to the intended experience, with way more to do than in my old, quiet hometown.